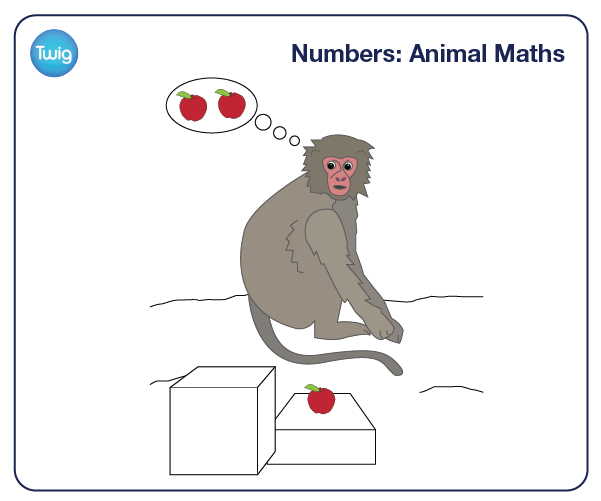 See monkeys do addition and parrots count... but is this mathematical ability really what it seems? Explore animals' ability to do simple maths. This is Alex, an African grey parrot who has been taught how to count to 6. But does this mean that humans aren't the only species capable of doing maths? 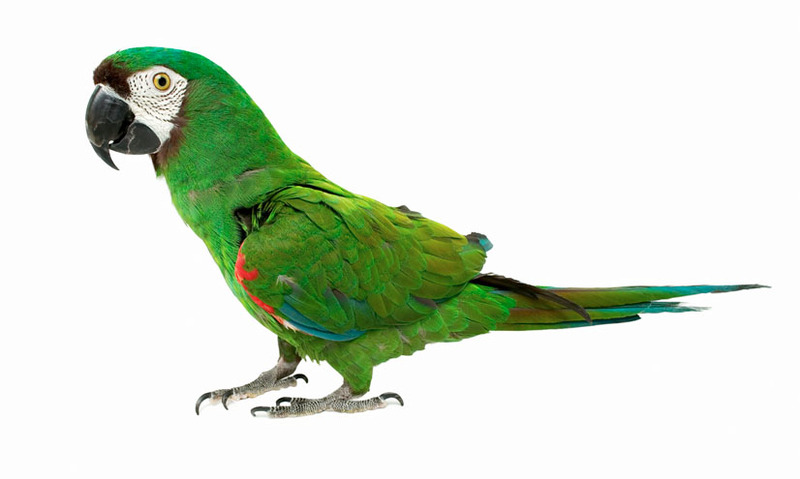 Because animals can't all communicate with us as directly, as Alex the parrot, other methods are needed to investigate their mathematical ability. Professor Marc Hauser used the attention span of monkeys to overcome this obstacle. Under normal circumstances, Rhesus Macaque monkeys appear to have short attention spans. In this demonstration, the monkeys are shown two eggplants being put into a box. When the contents are revealed, the box holds their attention because it doesn't contain what they were expecting. Prof Marc Hauser Harvard University, USA – "What the experiments on counting tell us about monkeys, such as Rhesus monkeys here, is that these animals in the absence of language have the capacity to do simple mathematics, in other words they can do simple things like one plus one equals two or two minus one equals one and seem to be able to represent in their mind some notion of numbers, like one eggplant and a second eggplant and how you can operate upon those two objects." This ability to perform simple calculations has also been observed in human babies, almost from birth. When a similar experiment is carried out on one year olds – the results are the same. This child is shown two toys being placed in a box. A third is secretly added. When the contents are revealed the box holds the baby's attention for much longer than if the contents were as expected. "Work on both monkeys and babies have worked in parallel. What we now have, which is a very exciting time is that the capacity to do simple mathematical tasks is equal between one year old babies and adult Rhesus Macaque." All animals, including humans need some understanding of quantity to survive. Or they would be unable to judge where the most food is available. But to date, humans are the only species to have mastered complex mathematics. Leaving animals like Alex behind. "How many yellow wool? That's yellow, how many?" "Two yellow wool, very good..."